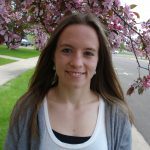 Iron County UW-Extension, Iron County 4-H, Hurley Area Chamber and community volunteers are organizing the Hygge [Hoo-ga] Hike! 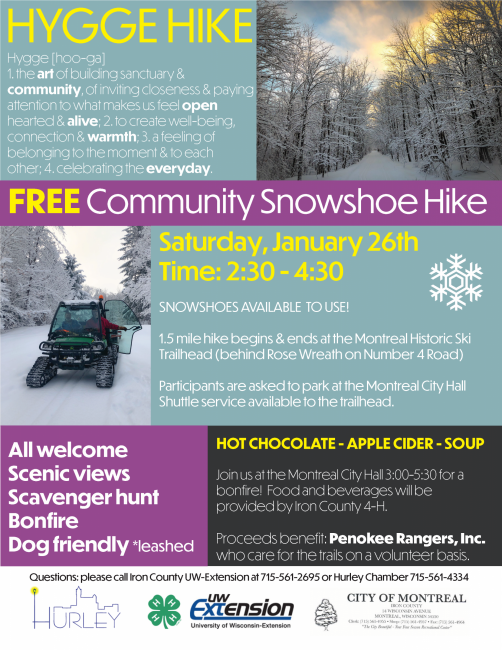 This is a FREE community snowshoe hike with a goal of bringing awareness to the great snowshoe and ski trails that the City of Montreal has to offer! The afternoon will include a 1.5 mile casual snowshoe hike through a portion of the Historic Montreal Ski Trails! Participants are asked to park at the Montreal City Hall where they will be shuttled to the trail head. Children will be able to participate in a scavenger hunt! After the snowshoe event, please stop by the City Hall for a community bonfire, soup bar, hot chocolate and apple cider provided by Iron County 4-H. If you don’t have any snowshoes, don’t worry! The Iron County UW-Extension & MSU Extension’s community snowshoes (kid and adult sizes) will be available to use for FREE! Proceeds will benefit the Penokee Rangers, Inc. who care for the trails on a volunteer basis. 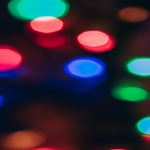 Mark your calendars and please join us on Saturday, January 26th! If you have any questions, feel free to call Iron County UW-Extension at 715-561-2695 or the Hurley Chamber at 715-561-4334.